Come and play with Peppa Pig, your unforgettable experience! 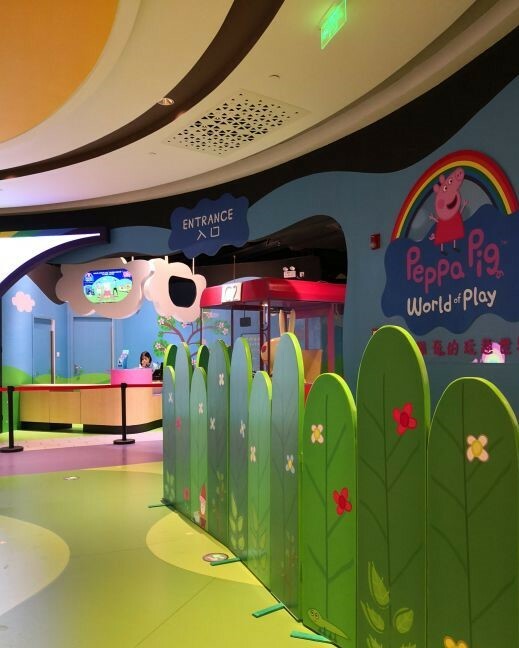 Peppa Pig World of Play is an indoor family theme park built especially for preschoolers and their families. Here, children have the chance to enter into the world of Peppa Pig, to explore, discover wondrous adventures with Peppa and her friends, and interact with them to make their trip unforgettable. There are ten theme zones with a bunch of games bringing the wonderful world of Peppa Pig from screen to reality. 90 minute play combines learning with fun, and designed interactions will also encourage involvement of parents who may also enjoy this happy time with their children.